Know Before You Go is a Non-Profit teaching organization created to help California drivers arrested for Driving Under the Influence interpret and comply with DMV, licensing limitation,and insurance requirements following arrest and for years after. We help you avoid additional jail time, and explain how the DMV and court suspensions are applied and exactly when you can go back to full–privilege driving. Getting a DUI is expensive. Our DUI classes are FREE and designed to help protect you from receiving additional fines and jail time. We help California drivers arrested for Driving Under the Influence understand and follow DMV, Drivers License, and insurance requirements. Get protected! 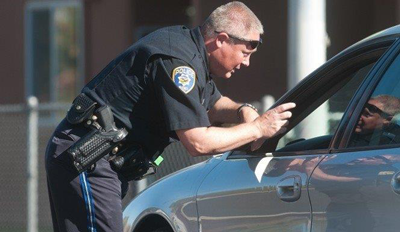 Learn how you can avoid costly mistakes such as increased fines and jail time after receiving a DUI arrest in California. Confidentiality is a priority. With us you are protected with the court and DMV mandated Drinking Driver Awareness Programs. "Thank you so much for the information you provided today. I have an attorney, but your information trumped his by a lot." Jim F.
“I can’t believe how helpful this info was. There was no other place I could have gotten this help.” Mike R.
“The advice I got from this class was the best information I got throughout the entire process- I highly recommend you get this info before you do anything” Carol K.
“If you have a DUI, you HAVE to get this information” Tim S.
Fill out the form below to receive more information about Know Before You Go.